Technology allows GE to do amazing things, from helping to power the world, to developing new aircraft, to creating innovations in healthcare, but without a solid finance team to help us invest in innovation, our ideas might never leave the drawing board. ​​​​​​​Join us, and help guide our financial future as we transform into a digital industrial company. 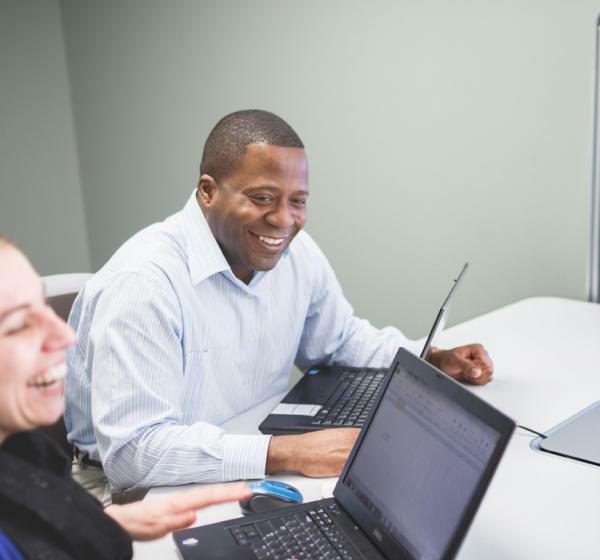 Put your Finance Career in motion by joining GE!​​​​​​​ At GE, we aim to employ the world’s brightest minds to help us create a limitless source of ideas and opportunities. We believe in hiring talented people of varied backgrounds, experiences and styles…people like you!